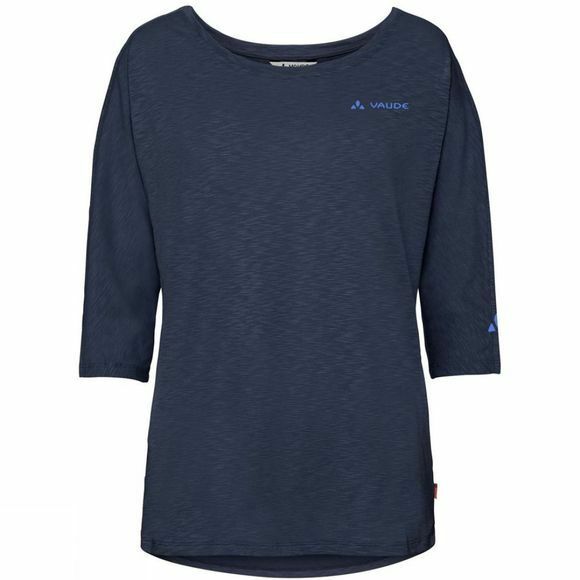 The Womens Skomer 3/4 Shirt from Vaude means you can travel in style: soft and comfortable 3/4 sleeve performance shirt. Looks good, feels good–when you're hiking or travelling. Plus, it's easy-care and fast drying. 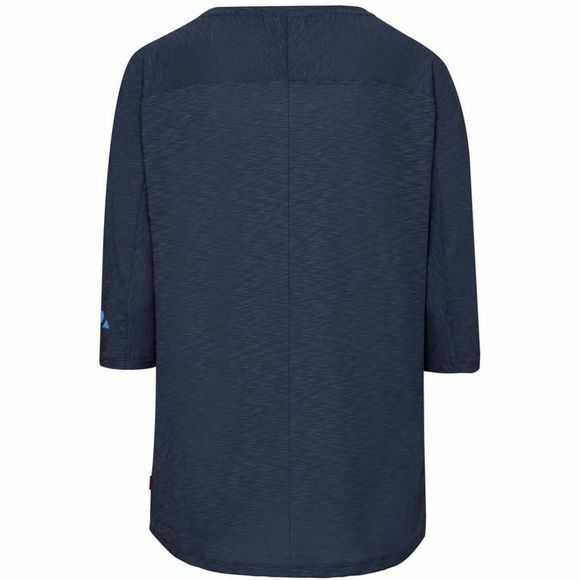 With UPF 30+. The Vaude Green Shape label stands for environmentally friendly, functional products made from sustainable materials.